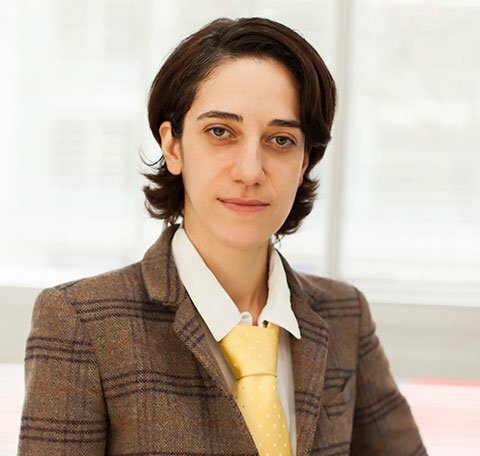 Dr Navasardyan has a wealth of experience in advising high-net worth individuals and businesses seeking to relocate to the UK. 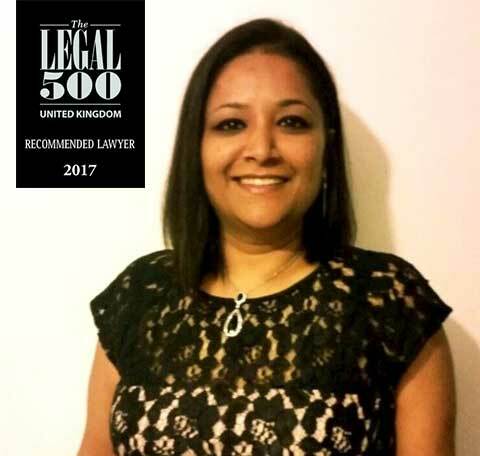 Rakhi is well known for her work with cases involving financial arrangements, child arrangement where her skills in negotiation and never panic personality has made the difference. 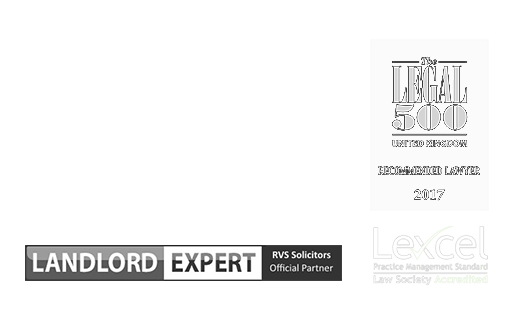 Paula Afrifa is head of the Litigation Department and solicitor at RVS Solicitors with over 25 years of experience. 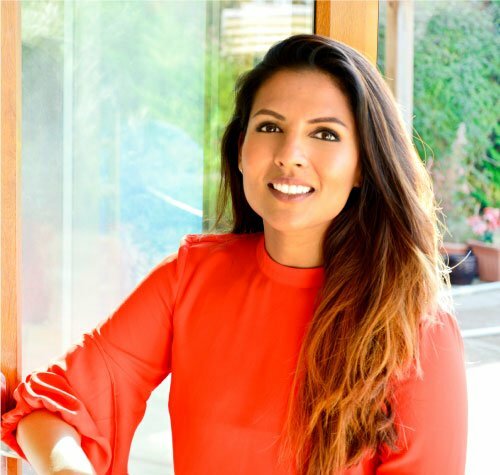 After graduating from the University of Cambridge, Amar trained in a prominent London City firm and went on to qualify as a solicitor specialising in Commercial Property and Real Estate Development. 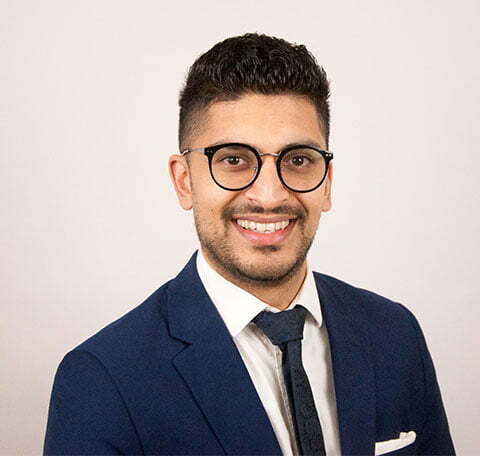 Smit has joined RVS Solicitors as a Consultant Immigration Solicitor in April 2018. Smit qualified as a solicitor in November 2008 and has been practising exclusively in Immigration and Asylum work ever since.